Eleven days after agreeing to be acquired by Merck KGaA for $17 billion, Sigma-Aldrich signaled that it intends to continue growing its presence in diagnostics with clinical applications, saying today it agreed to acquire Cell Marque for an undisclosed price. Sigma-Aldrich said the deal was intended to strengthen its antibody portfolio and better serve immunohistochemistry (IHC) customers. The deal—anticipated to close by the end of this year—is subject to regulatory approvals and other customary closing conditions. 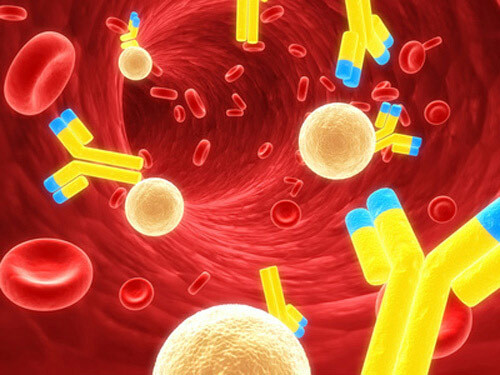 Headquartered in Rocklin, CA, Cell Marque employs 90 people and focuses on designing, developing, and manufacturing antibody reagents and kits—including validated, fit-for-purpose antibodies and IHC staining kits aimed at pathologists and clinicians focused on patient management. “We expect that Cell Marque's strong in vitro diagnostic (IVD) antibody product lines and solid relationships with pathologists and companies that provide automated staining instrumentation will broaden the diagnostic health reach of Sigma-Aldrich,” Frank Wicks, Ph.D., president of Sigma-Aldrich's Applied Business Unit, said in a statement. Sigma-Aldrich said Cell Marque’s will complement its IHC product family, as well as existing workflow solutions for IVD customers. Sigma already manufactures and distributes 230,000 chemicals, biochemicals and other essential products to more than 1.4 million customers globally in research and applied labs as well as in industrial and commercial markets. Sigma-Aldrich’s offerings would be added to the 60,000 products and solutions now marketed by Merck KGaA’s Merck Millipore unit under their deal, announced Sept. 22. The companies have said the combination will enable Merck Millipore to increase its presence in North America—and perhaps more importantly, add a presence in Asia as R&D and manufacturing continue to expand worldwide. A key tool for expansion would be continued growth of what is now Sigma-Aldrich’s eCommerce platform, which offers 24-hour delivery in major markets. Sigma-Aldrich said it expects the Cell Marque acquisition to be “neutral to mildly accretive” to its earnings per share next year.